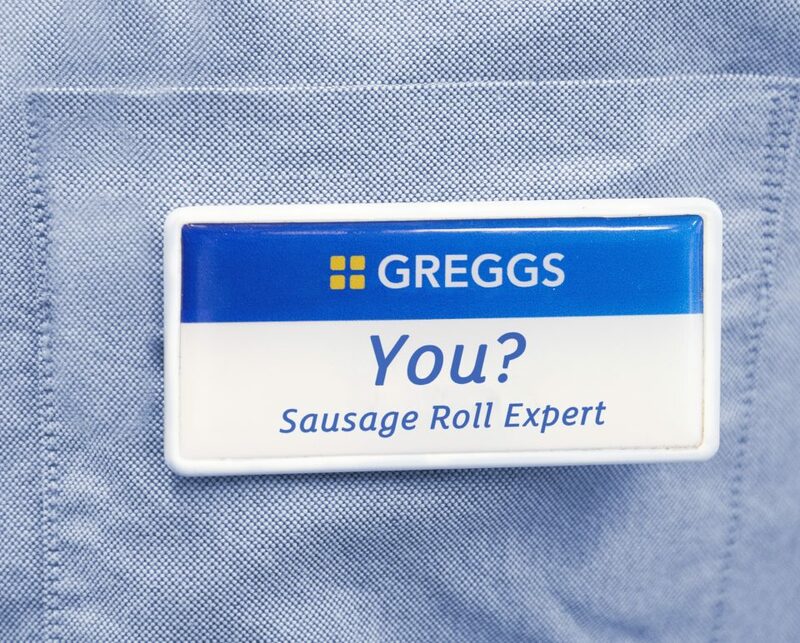 Greggs is a much-loved brand with a unique heritage which first began in the 1930s when our founder John Robson Gregg served fresh bakery products to working families in the North East, at prices everyone could afford. Today, we’re a winning brand in the food-on-the-go market and you’ll find us in locations across the UK from high streets and retail parks to motorway services and travel hubs. We believe in helping our colleagues to reach their full potential and are committed to their learning and development, fostering a culture of upskilling and knowledge sharing. We’ll provide you with all the training you need to carry out your role, whether it be in a shop, one of our amazing bakeries or at head office. With more than 22,000 colleagues across the UK, as you’d expect, we recruit for almost every type of role and there are a broad range of exciting opportunities to choose from covering support roles, logistics and supply, engineering, manufacturing and of course retail.